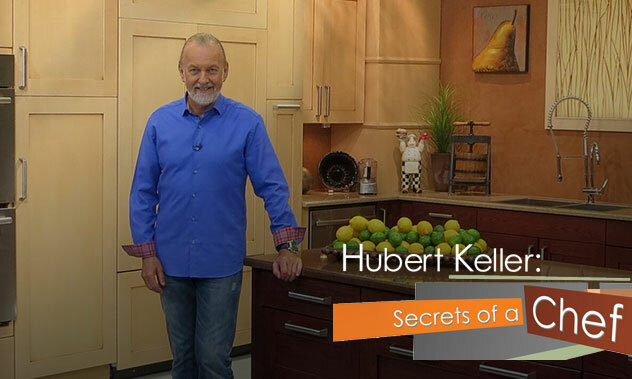 Hubert Keller, a Frenchman classically trained by France’s top Chefs, is now one of America’s most widely recognized and acclaimed chefs. Chef Keller resides in Las Vegas, where he operates Fleur by Hubert Keller, featuring his contemporary French cooking accented with cuisine around the world. 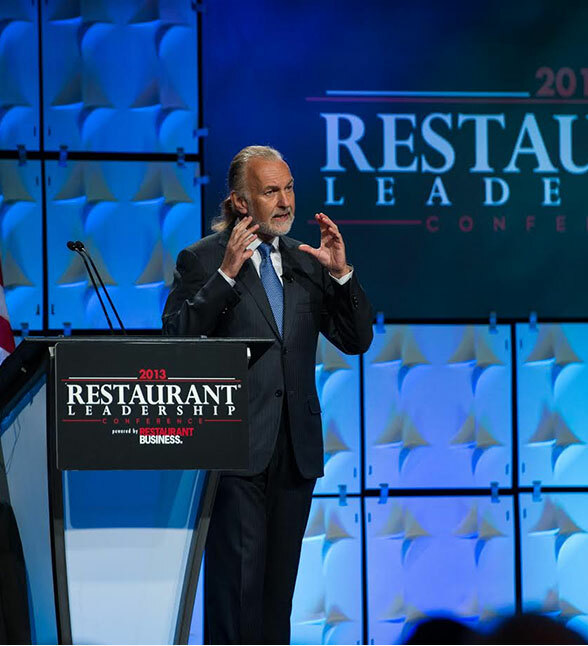 With his palate-attuned to America’s evolving tastes, Chef Keller launched his widely popular Burger Bar Restaurants in Las Vegas and San Francisco. Growing up in Ribeauvillé, Alsace, France, Chef Keller’s passion for the culinary arts ignited early. The family lived over his father’s Patisserie Keller where the children frequently helped their father with the baking. By 16, Keller knew he wanted to become a professional. Some of the greatest French Chefs- Paul Haeberlin, Gaston Lenotre, Paul Bocuse, Roger Vergé -recognized his exceptional talent, trained him in their kitchens, and promoted his career. For nearly ten years, Keller far exceeded his mentor’s expectations while working throughout France and South America. In 1982, Vergé sent him to San Francisco to open Sutter 500. He and his wife Chantal were immediately enchanted by San Francisco and the city was equally captivated by them. Chef Keller has won numerous awards including the James Beard Foundation’s “Best Chef: California and has been elected to the Foundation’s prestigious Who’s Who in Food and Beverage Food and Wine magazine tapped him as one of the Ten Best Chefs in America, and Restaurant Institutions gave him its Ivy Award. Chef Keller has cooked for several United States Presidents and was the first guest chef invited to the White House to personally prepare his sophisticated menu to President Clinton and his family. 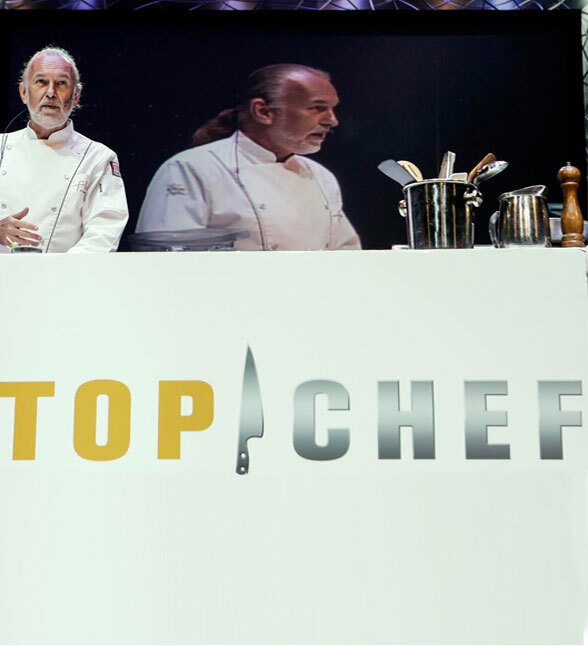 Chef Keller is also known for his performance as a judge on Top Chef as well as for his grace-under-pressure performance as a contestant in the first season of Top Chef Masters on Bravo. Chef Keller was as well a resident judge on Top Chef Just Desserts on Bravo. Keller appears frequently in the media. Dubbed a “Rebel with a Cuisinart” in the New York Times for his early championing of original, multi-course vegetarian menu in a 4-start setting. Chef Keller consistently cooks with a light hand and an eye on health. 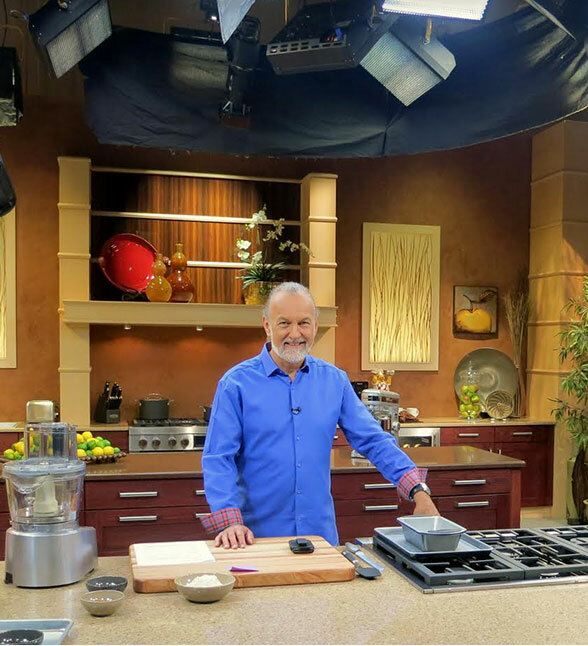 This led to his developing recipes for inclusion in Dr. Dean Ornish’s best-selling cookbook, Eat More, Weigh Less. 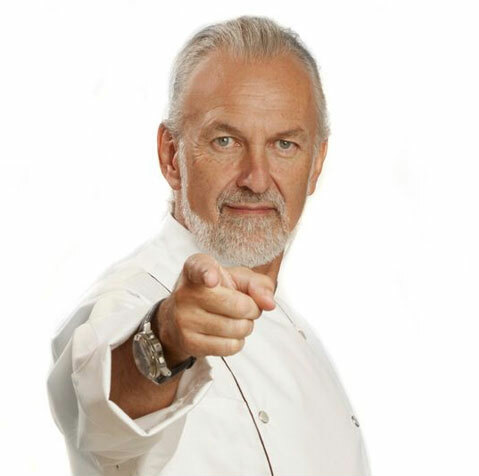 Chef Keller’s own cookbooks include The Cuisine of Hubert Keller (Ten Speed Press) and Burger Bar, Build your Own Burgers (Willey. And his latest cookbook “Souvenirs” Memoires, Stories and Recipes from My Life, written with Penelope Wisner, (Andrews McMeel). Chef Keller is also known for his generosity and support for a wide range of educational, charity and community events around the country. The Surf and Turf is Back at Burger Bar Las Vegas!! !